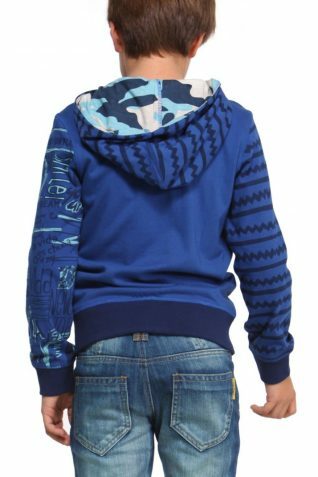 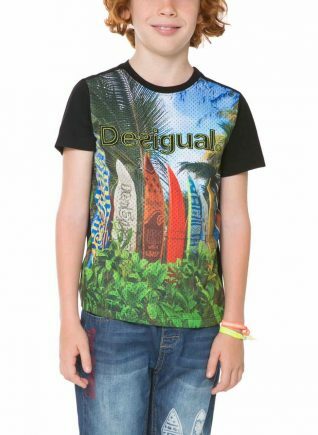 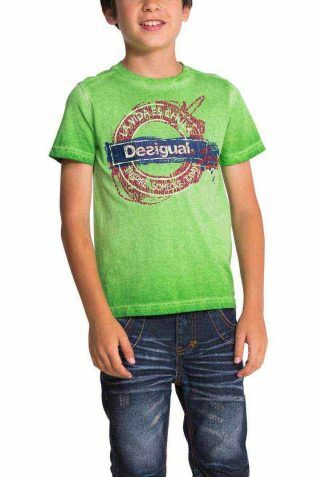 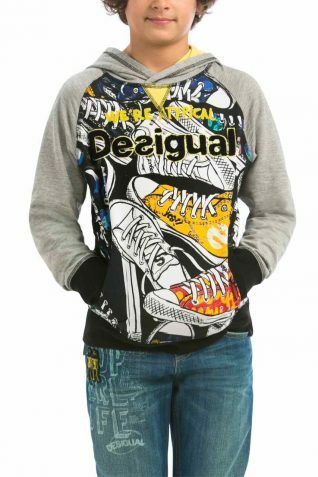 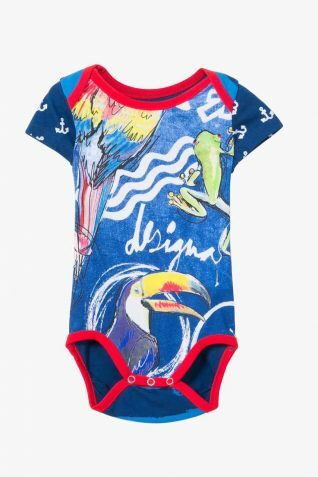 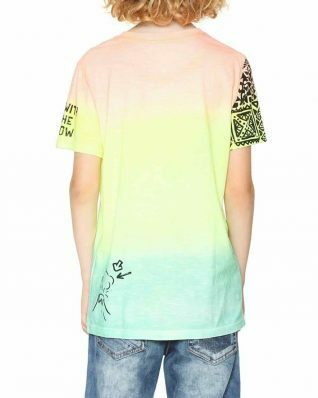 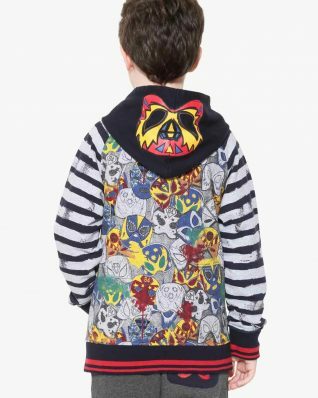 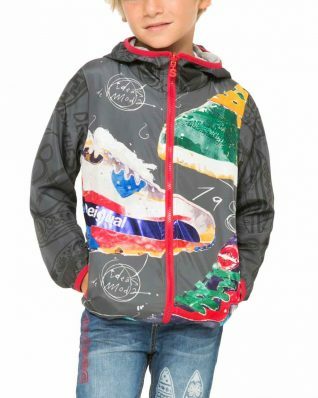 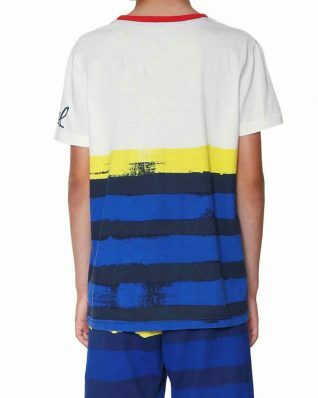 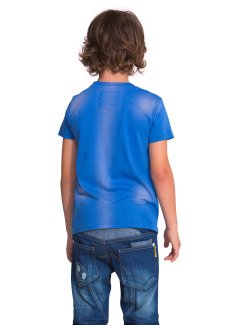 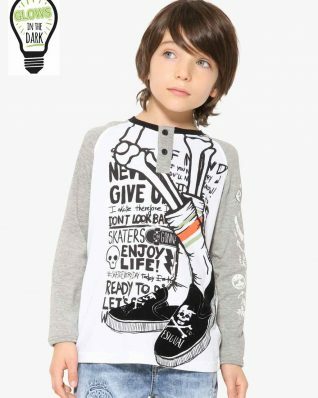 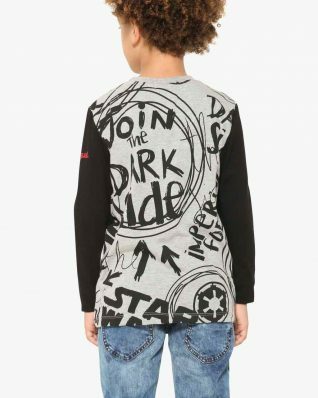 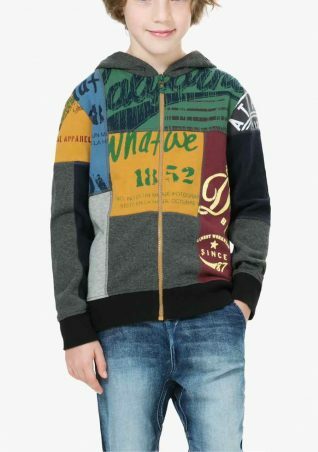 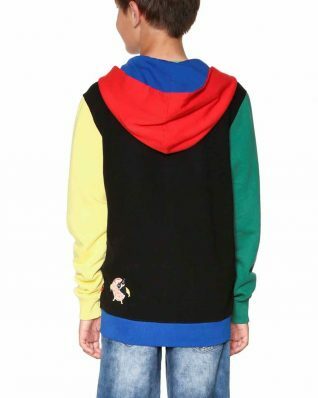 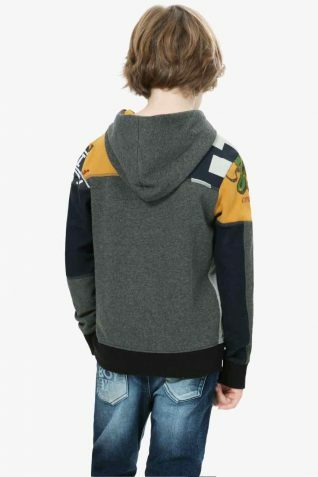 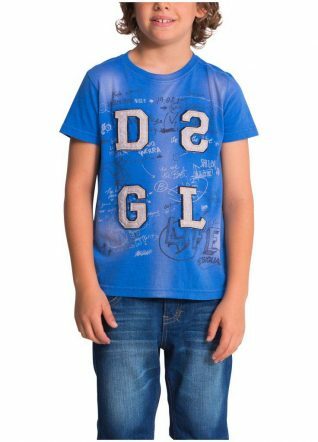 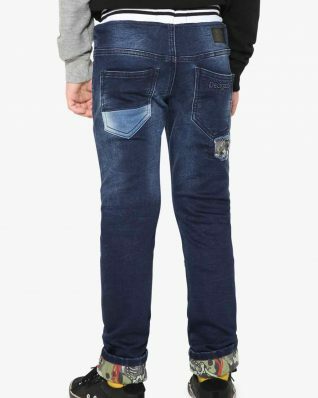 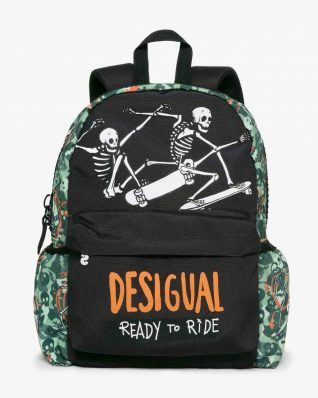 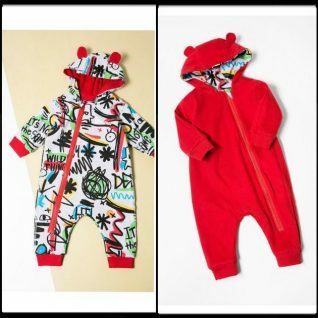 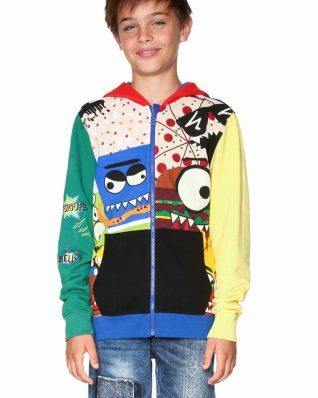 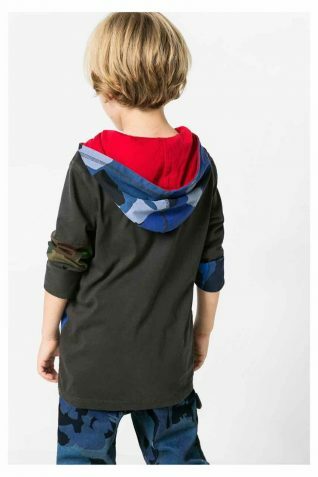 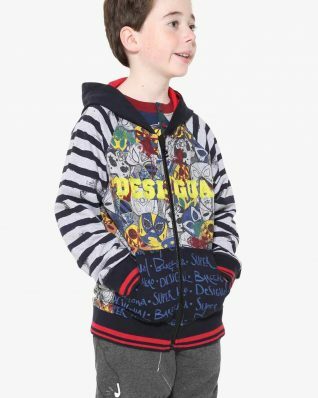 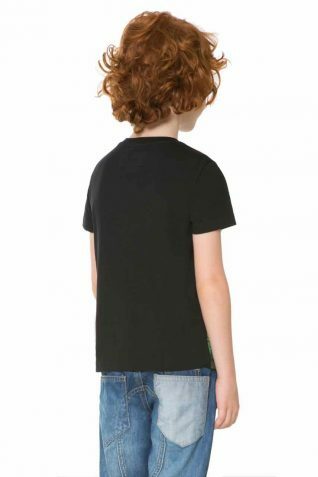 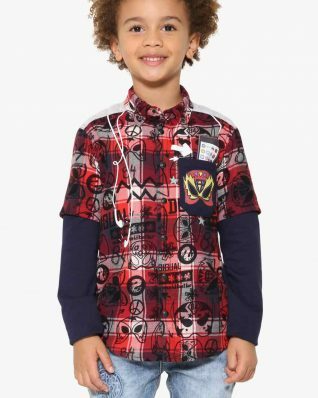 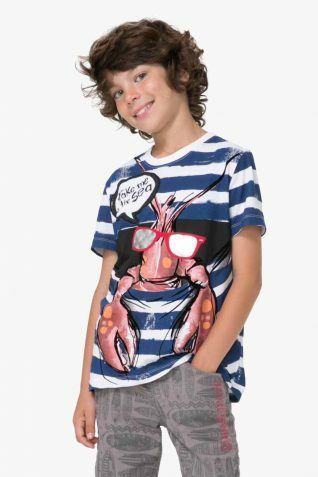 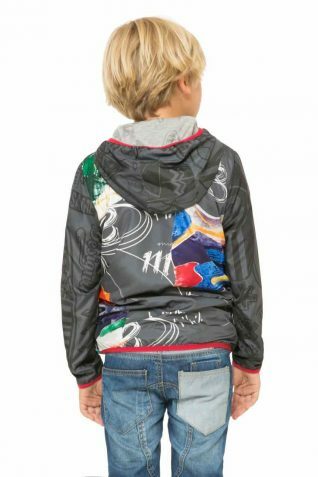 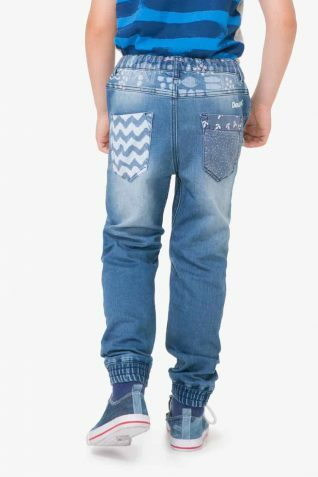 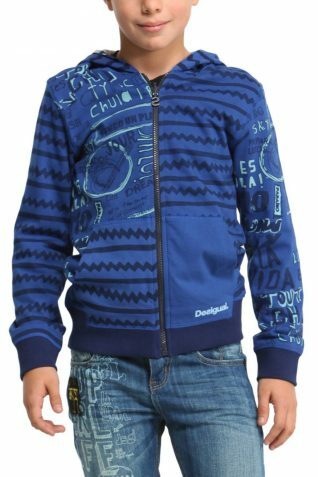 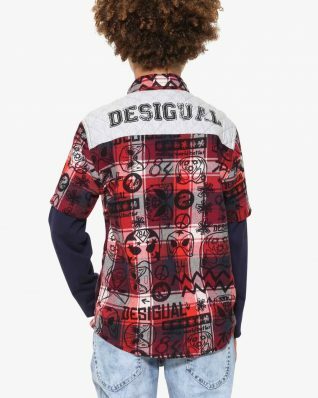 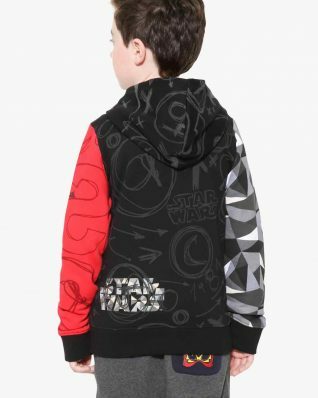 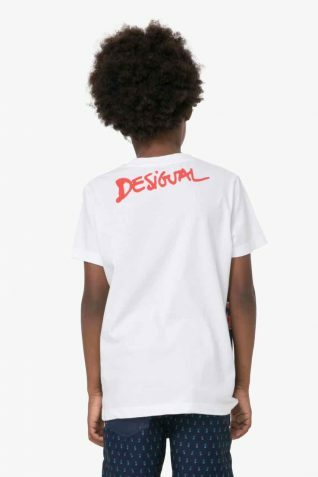 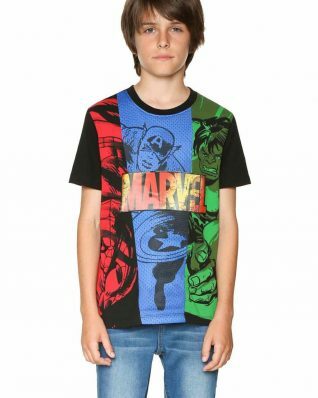 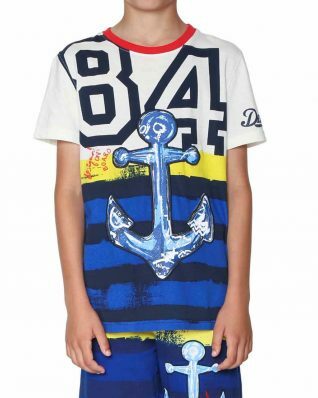 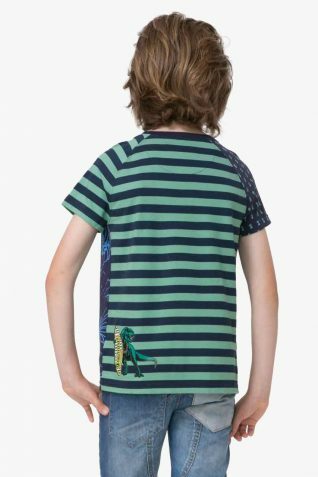 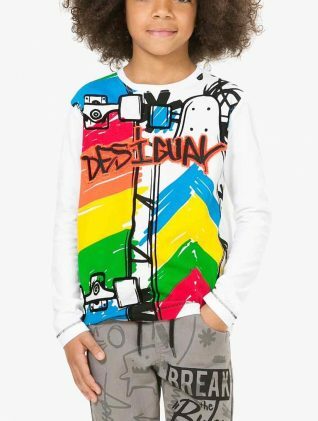 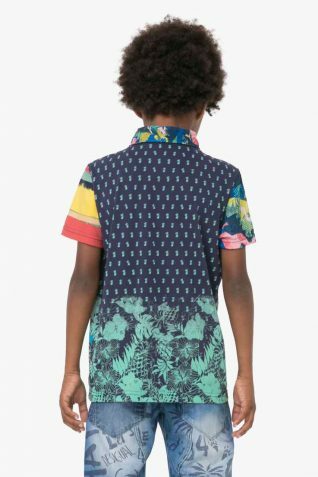 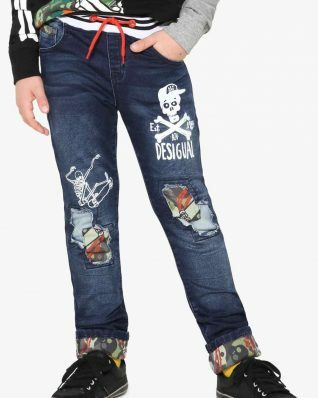 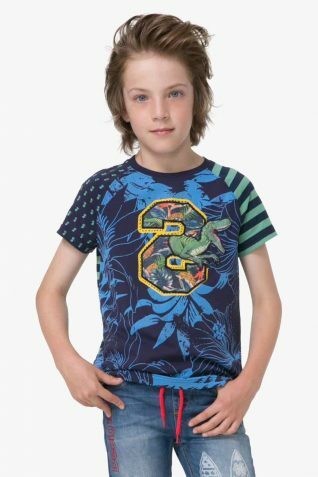 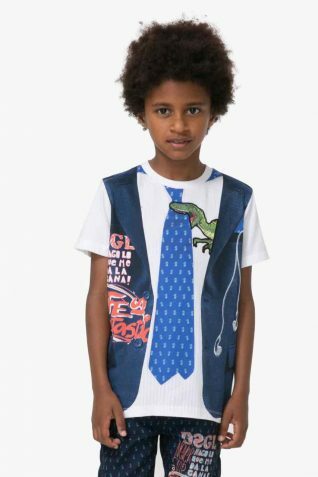 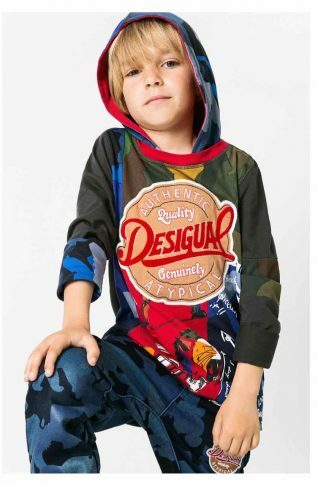 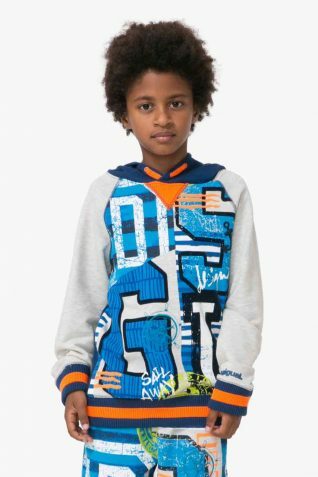 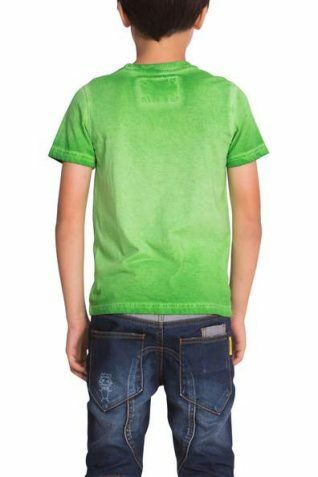 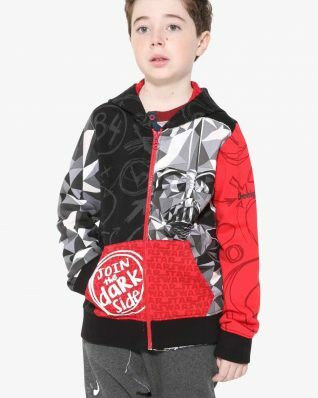 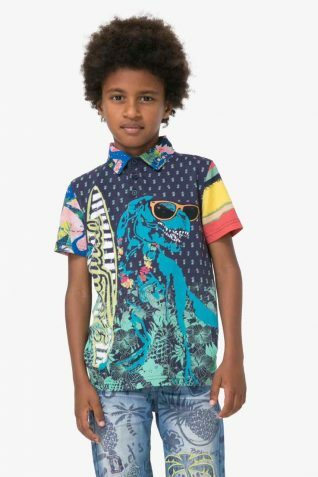 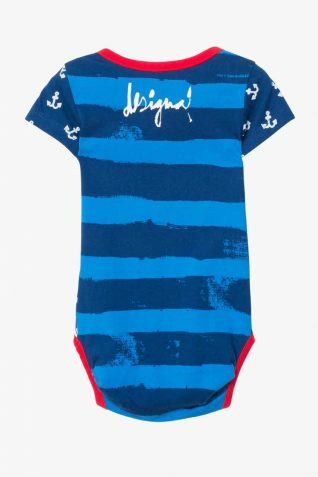 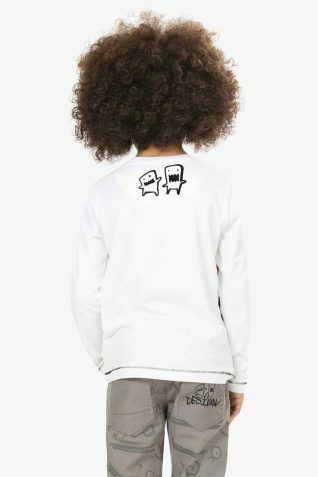 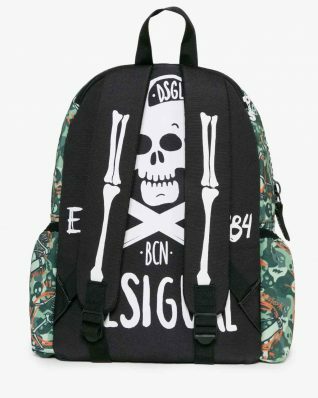 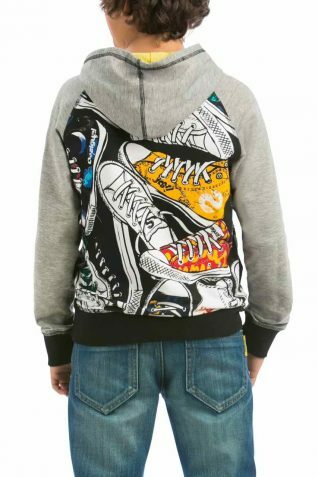 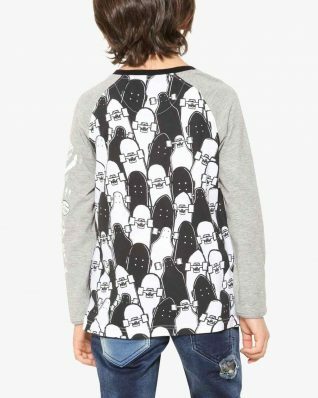 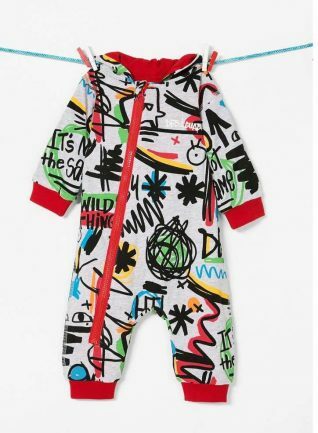 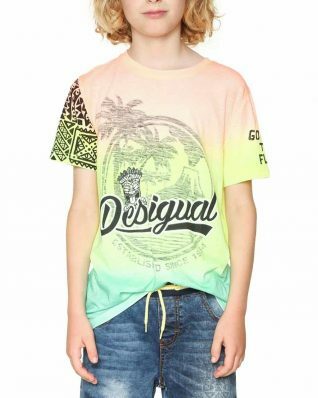 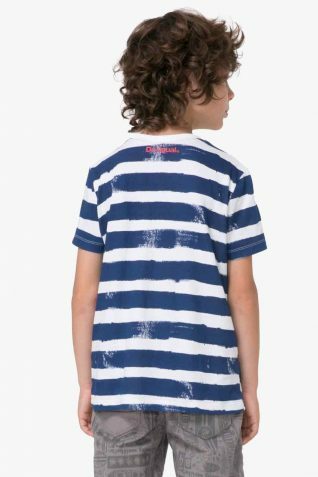 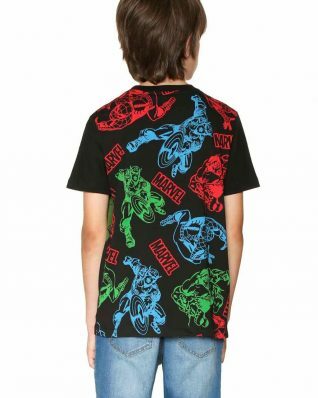 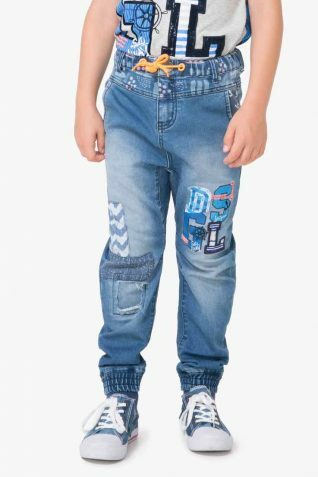 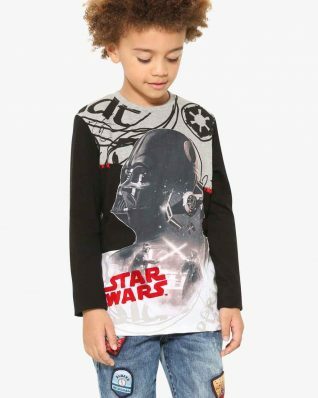 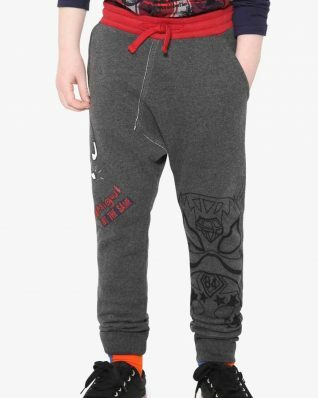 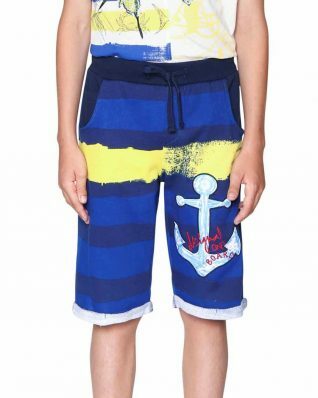 Buy Desigual Boys Clothing online in Canada. 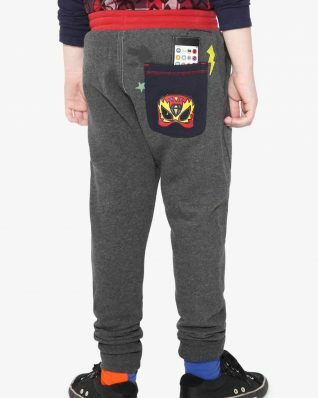 Deliver to Canada, US, Europe. 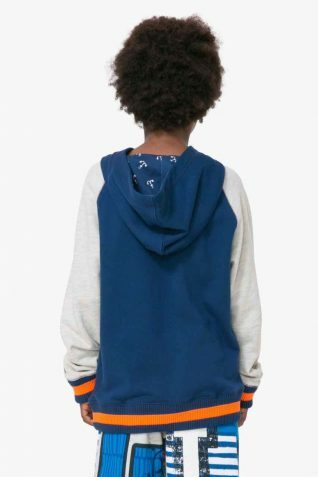 Top, t-shirts, coats, sweaters, pants.